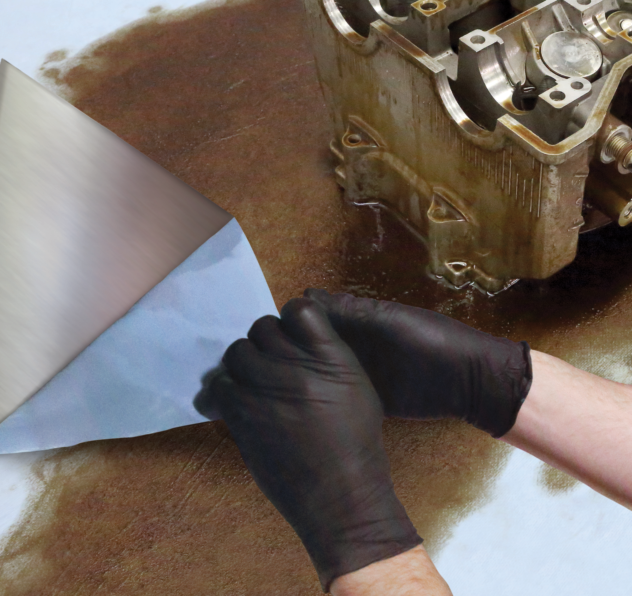 3M™ Black Duct Tape is a black colored, midgrade duct tape used to repair, decorate, and color code. This item is available in a 1 x 3 x 3 perfed case with 9 individually wrapped 1.88 in x 60 yd rolls. 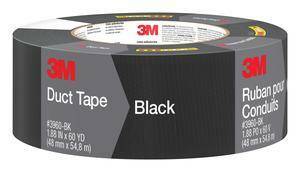 3Mâ„¢ Black Duct Tape is a black colored, midgrade duct tape used to repair, decorate, and color code. 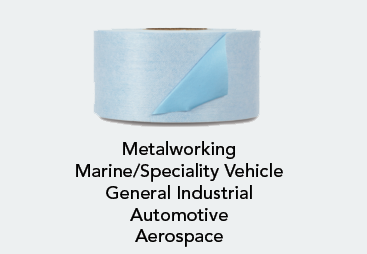 This item is available in a 1 x 3 x 3 perfed case with 9 individually wrapped 1.88 in x 60 yd rolls.